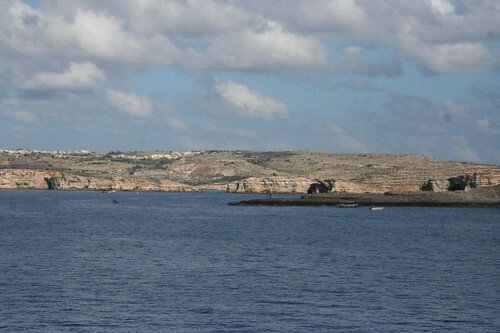 Photos of Beaches and Coast line in Malta. 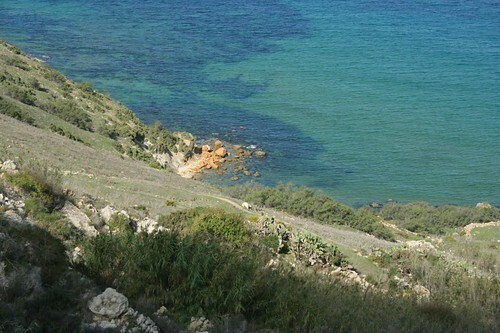 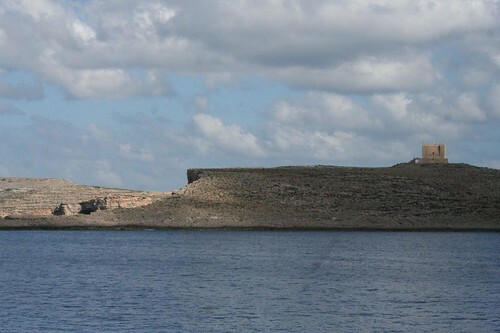 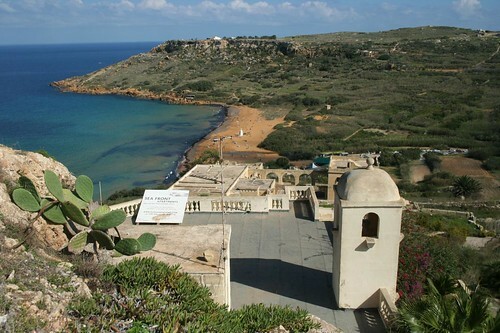 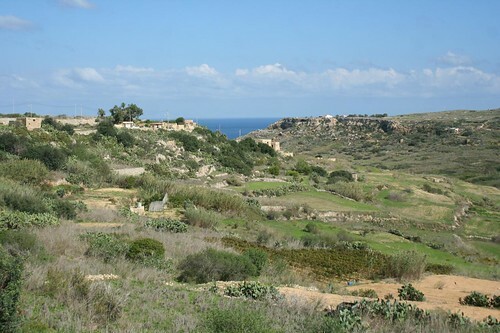 Malta archipelago offers fascinating Mediterranean Sea views, turquoise color waters, great beaches and nice coast line. 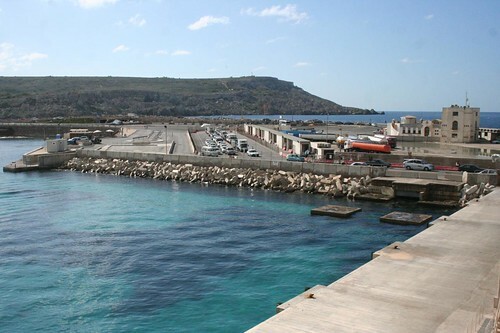 The weather in Malta is great for some beach holidays enjoying Maltese sun/summer.